Phoenix had a blast at his birthday party. I've never seen him so confident. People he barely knew held him and it didn't phase him. I mentioned last week I was baking his cake and it was delicious. Granted, a cake full of sugar and fat should, hopefully, taste good. ;-) I highly recommend Smitten Kitchen's cake recipe and Kate's frosting. Phoenix and I both came down with a cold this week. My voice is still recovering. Phoenix bounced back after a day, so thankfully he was able to go to school. I sounded worse than I felt. Despite not being 100 % this week I managed to select my clothes for New York City next week! My friend inspired me to use packing cubes. Do you pack with packing cubes? Apparently, they make all of the difference. Oh, my sweet friends at True Co. interviewed me for their Femme Friday feature. 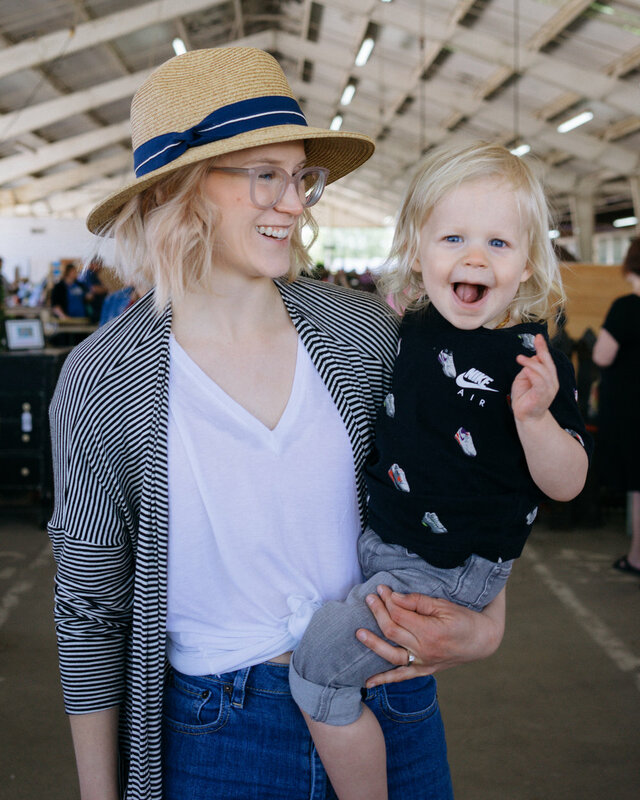 We chatted about balance, nutrition, style, motherhood and a few Nashville recommendations. Essential Oil Fall Blends | These all sound heavenly. I own a handful of oils, but I want to add more citrus scents to create blends. One of go-to blends is clove and lemon. Do you diffuse oils in your home? One-Pot Vegan Minestrone Soup | I love making soup in the cooler months. A few weeks ago I enjoyed my first batch of chili for the season and I can envision this soup recipe simmering on my stove in regular rotation this winter! Classic Pumpkin Bread | This pumpkin bread is by no means healthy, but it's kind of perfect. I had leftover buttermilk in my fridge from baking Phoenix's cake and I needed to find ways to use it up. I've never used a pumpkin bread recipe with buttermilk, but it makes the bread extra decadent! I've been enjoying a slice with my coffee in the morning this week. The Secret Power of Arrowroot Powder | I knew arrowroot powder was the key ingredient for making your own dry shampoo, but did you know you can use it instead of baby powder? This is important when you live somewhere hot and your baby gets sweaty! Want more of this? Sign up for my newsletter (which will be debuting soon)! 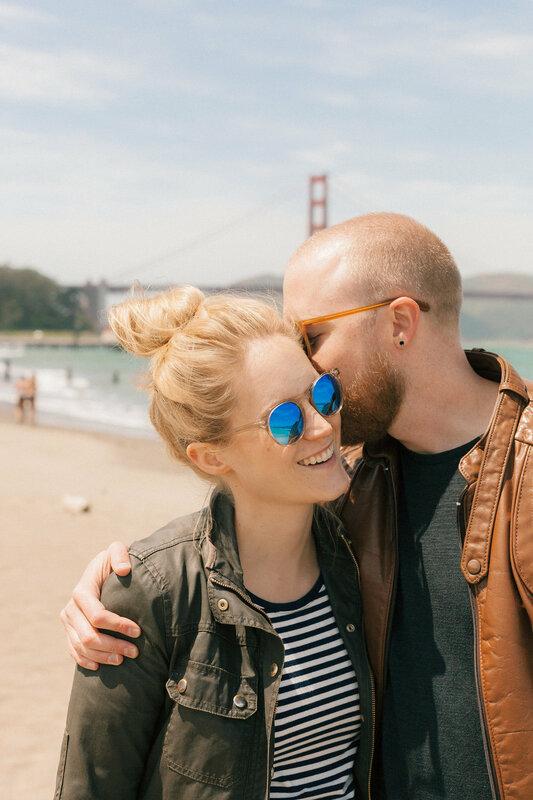 You'll receive bonus Weekend Links + product discounts straight to your inbox. Linking with Erika, Amanda and Katie. Oct 15 Weekend Links / / We Came, We Saw, We Conquered! Sep 22 Weekend Links / / Welcome to Fall!